Dave Grohl has been telling Radio X that the making of the band's new album included a number of restrictions that made the whole recording process a challenge…. but that the outcome was amazing. The new LP, Sonic Highways, consists of eight tracks, each written about and recorded in a city that the band visited during the making of their new HBO TV series of the same name. 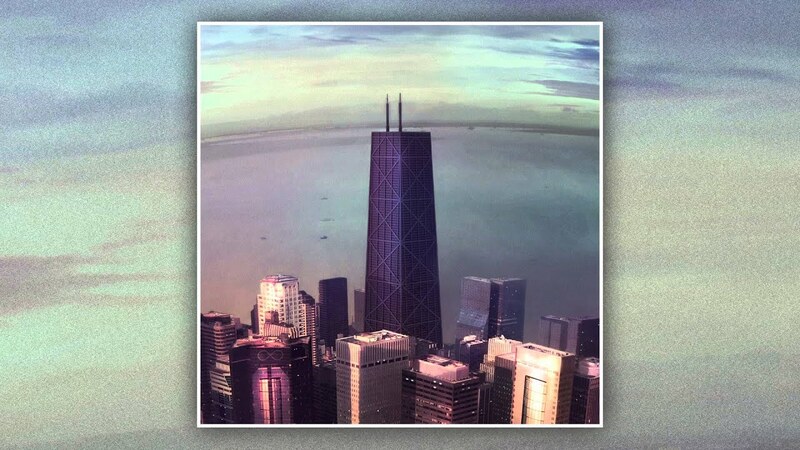 Tonight (16 October), Radio X gave the first play to the song about Chicago, Something From Nothing. Dave told Radio X's Danielle Perry: "The process has a lot to do with the outcome. And that's what made this whole thing so fun. "I felt like it was easy just because, when you sit down with a blank page, you think… where is my muse? You know! Grohl also admitted that they'd recoded a couple more songs once they got home, but it wasn't quite the same. "They turned out alright," he said. "But the experience of recording those in our own studio - as most other bands would normally do it - wasn't as rewarding as the other ones."